We are always up for trying coffee from small roasters and listening to their story. 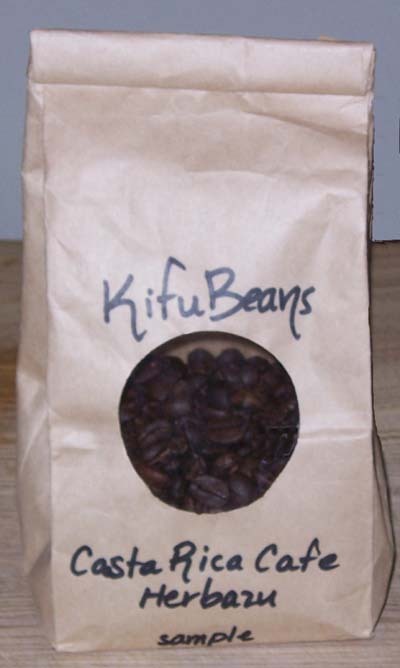 Kifu Beans (www.kifubeans.com) is a small batch roaster in Kentucky. In the Swahili language Kifu means “they satisfy.” It was started and is run by a young couple who are preparing to be overseas missionaries. At a missions conference they took a challenge and invested some money coffee roasting equipment to make money to invest in missionary work. The roasting grew from there. There is much more to their story than I presented and you can read it on their website. But I want to talk about this Café Herbazu coffee. We were at a party and shared this coffee with some friends. 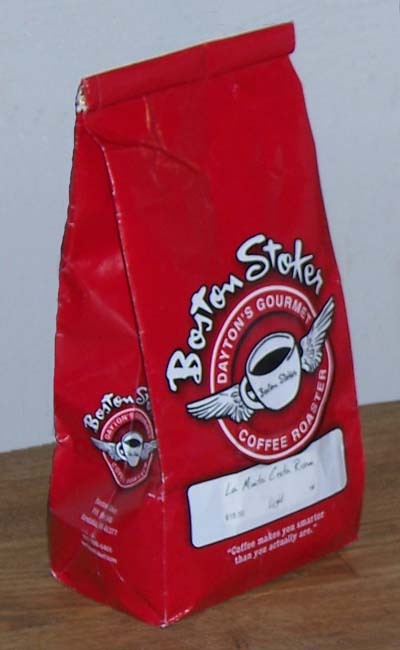 There is a nice fruity, sweet aroma coming from the bag. They also put the roast date on the back of the bag and we appreciate that. 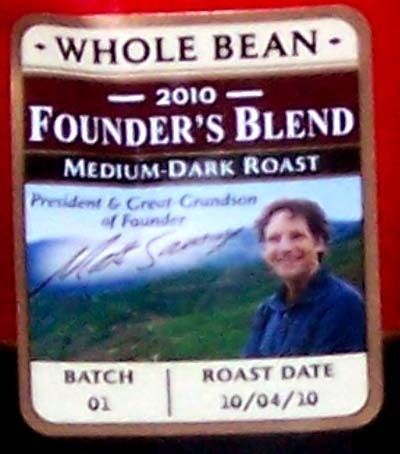 The coffee is a medium-dark roast and has a somewhat dark color when brewed. 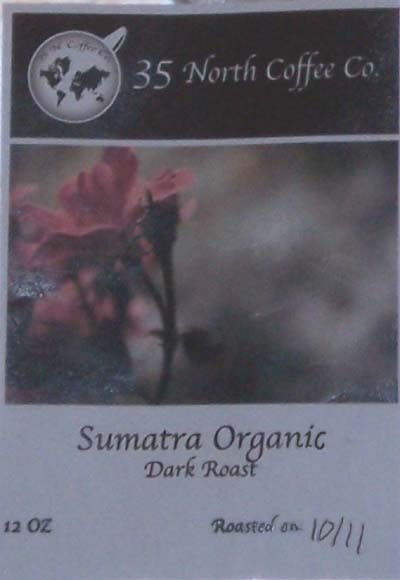 You taste this coffee on the middle of the tongue and it is naturally sweet. The body feels medium and it is slightly acidic. The aftertaste is tart and bright. Overall the coffee drinkers were pleased with this coffee and some thought it would be a good iced coffee. 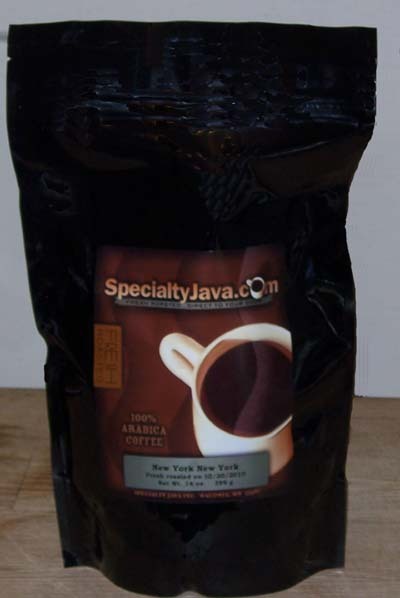 We then brewed it in the Chemex coffee maker and the dark color of the brewed coffee stands out. 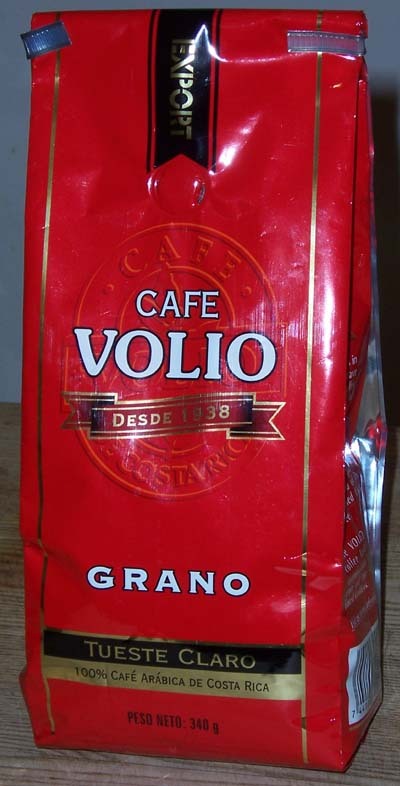 One person described it as “a lively” coffee. Others thought it went well with a chocolate dessert. 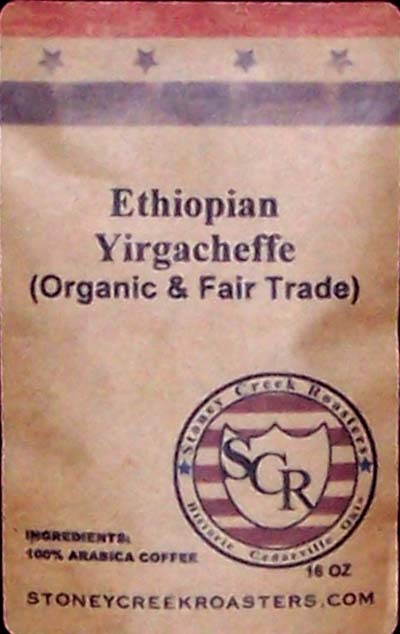 It seemed more tart in the Chemex and a few people liked that. The Chemex seemed to produce the most popular taste of coffee at the party. There seems to be a good balance between the tartness and sweetness. It reminded some people of sweet and sour. Overall this coffee was appreciated by everyone who tried it. 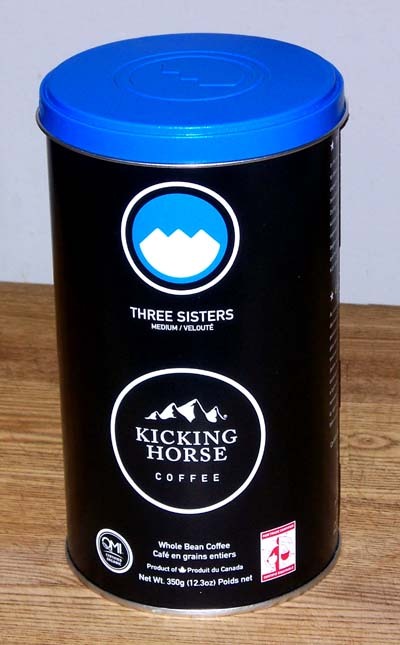 If you would like to try a Costa Rican coffee from a small batch roaster we encourage you to give this one a try. You’ll also be helping the roasters through school as they prepare to go overseas as missionaries. 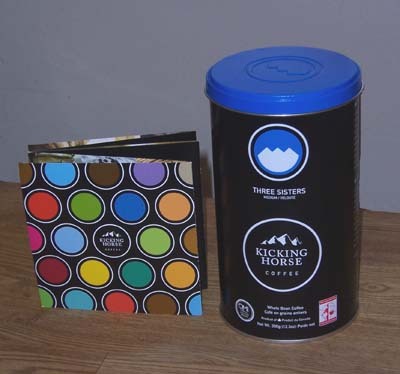 We also want to encourage you to go to their site (www.kifubeans.com) and read their story. It is very interesting and encouraging. Their beans do satisfy. 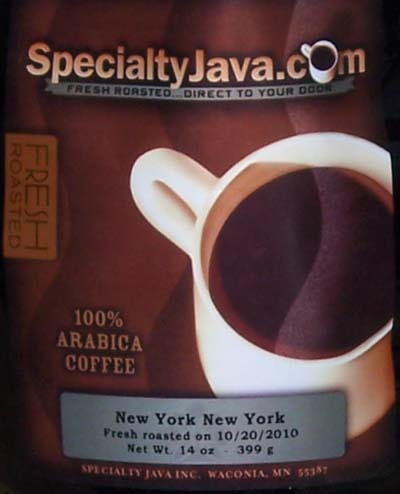 We received this coffee for free and offer objective feedback. Until next time remember to stop and enjoy the coffee and conversations.